Congratulations to The MHS Marching Billies Band. The MHS Band attended the ASBOA Region 3 Marching Assessment last night which was held in the Warren Middle School gymnasium. 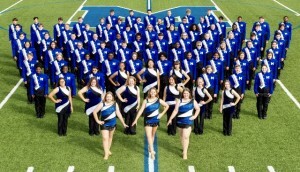 The MHS Band received 1st division superior ratings from the three judges, giving them a 1st division rating overall. 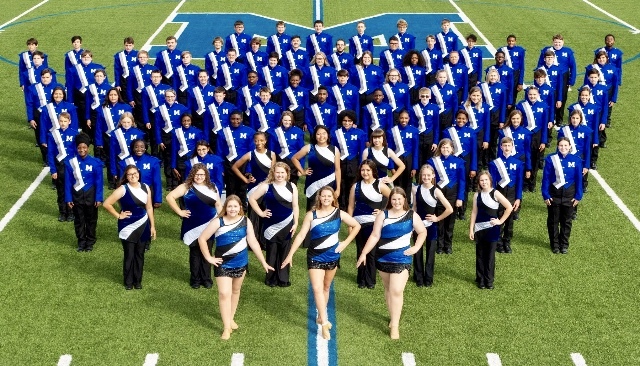 This was the 10th consecutive year that the MHS Band has received a superior rating at this assessment. 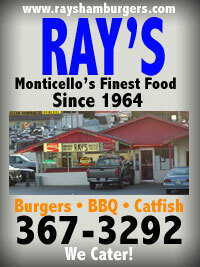 Monticello Marlins Swim Team Host Swim Meet @ City Park.